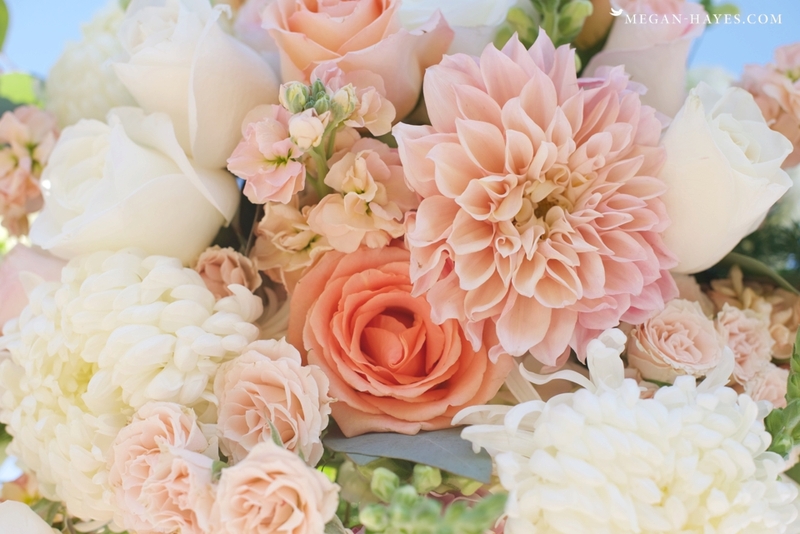 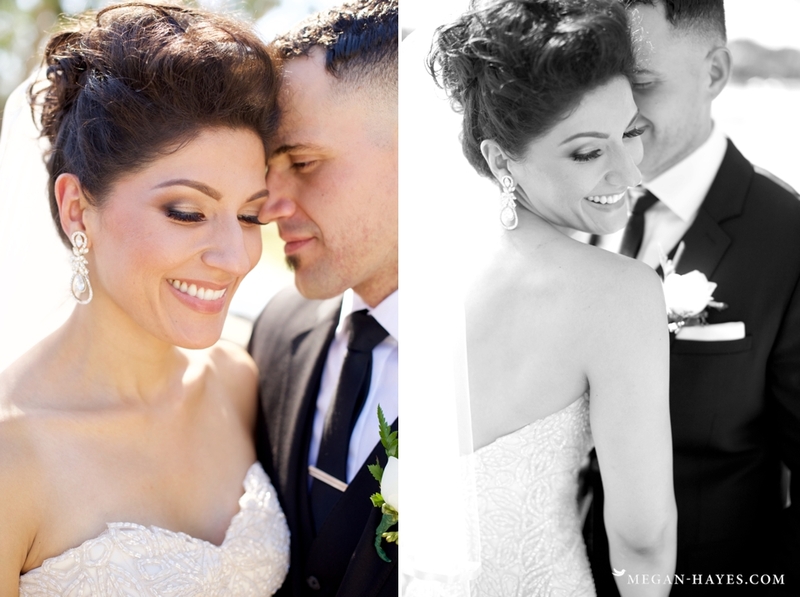 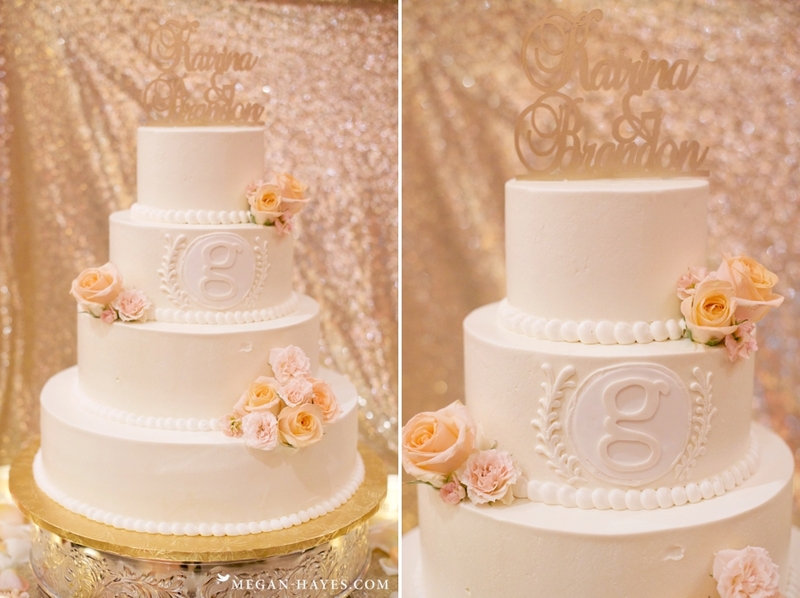 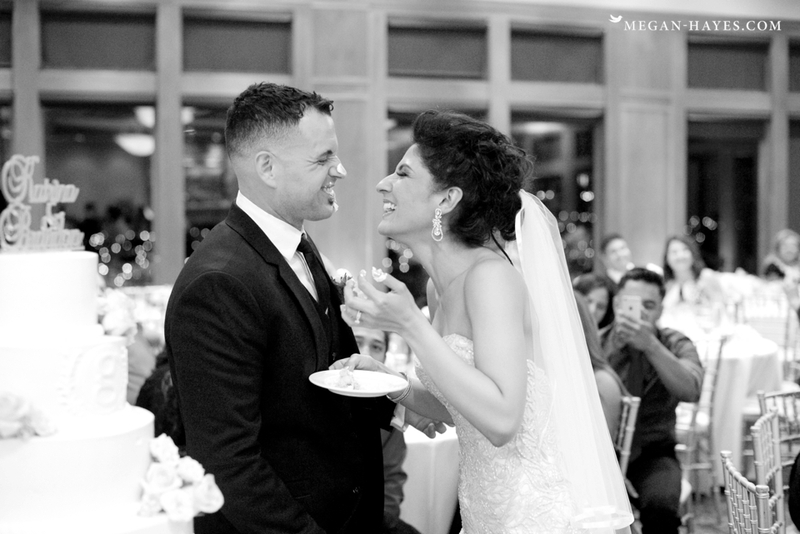 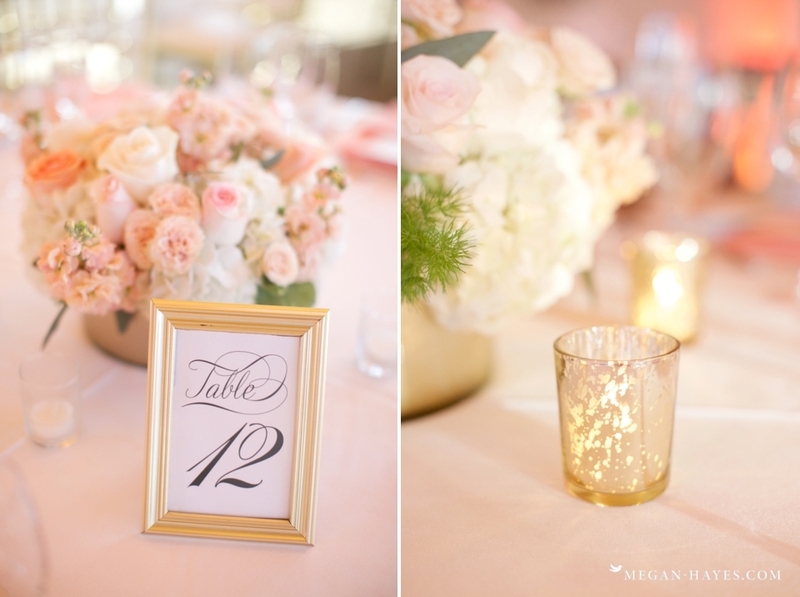 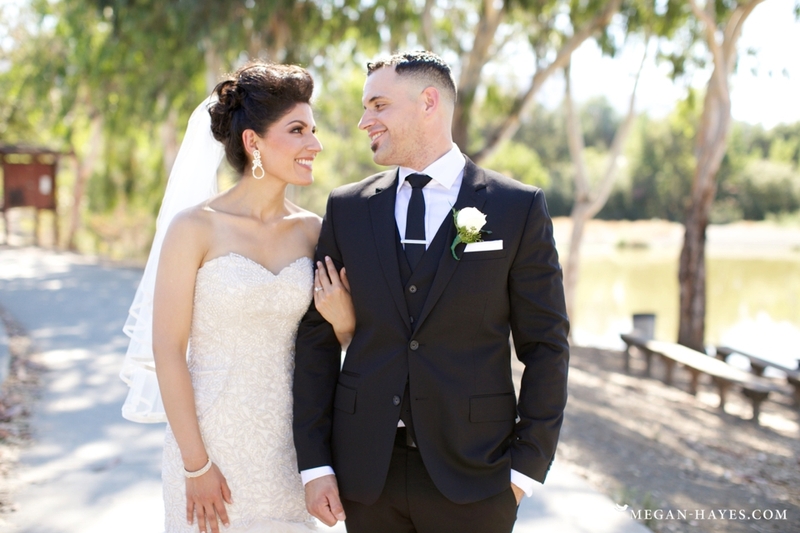 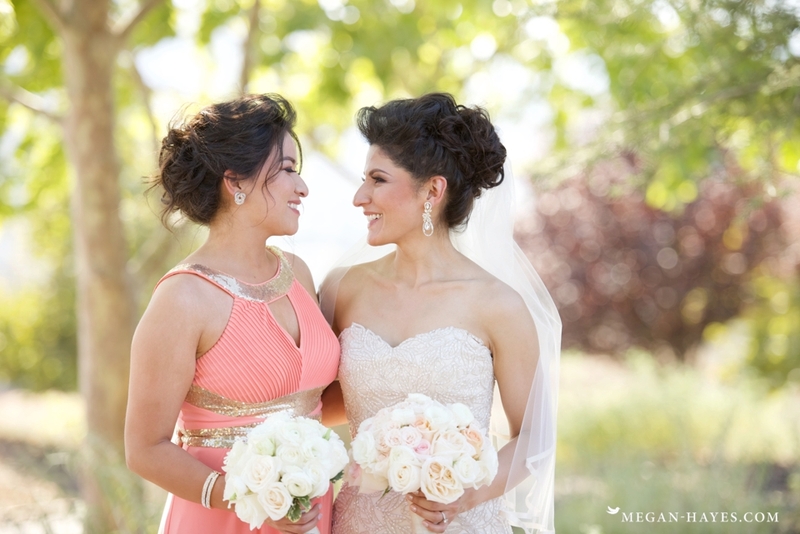 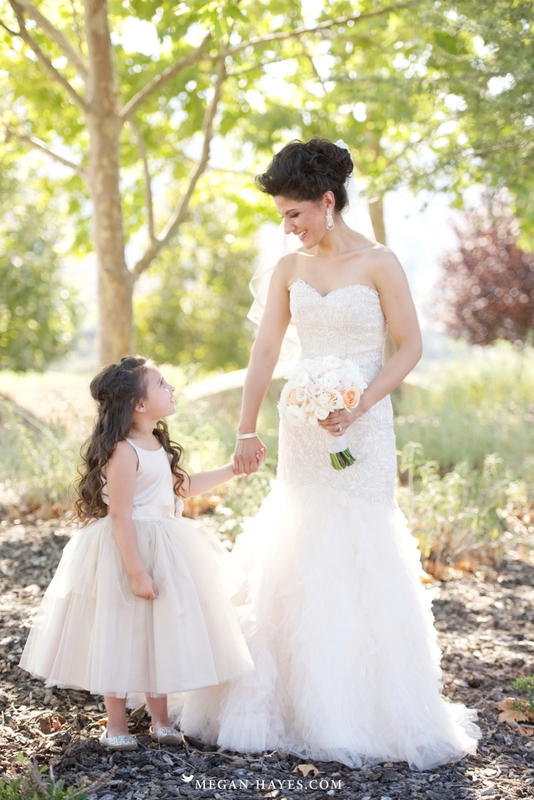 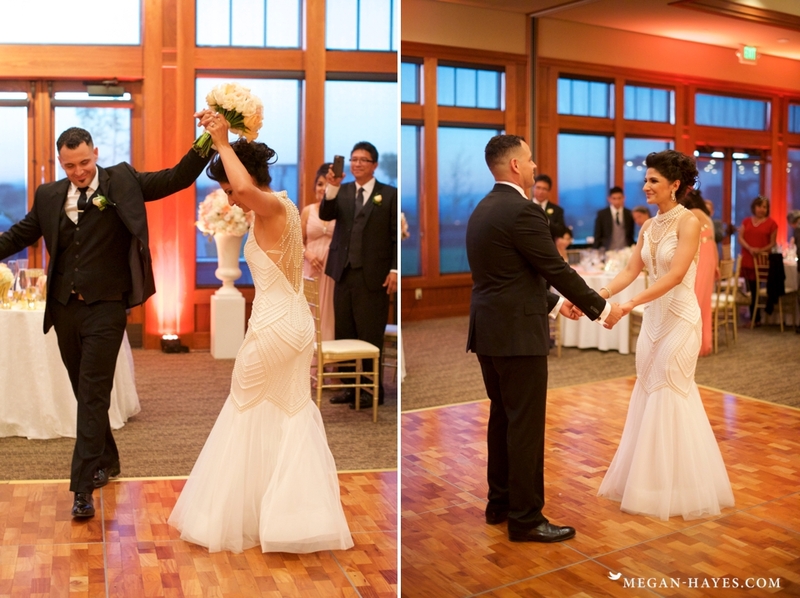 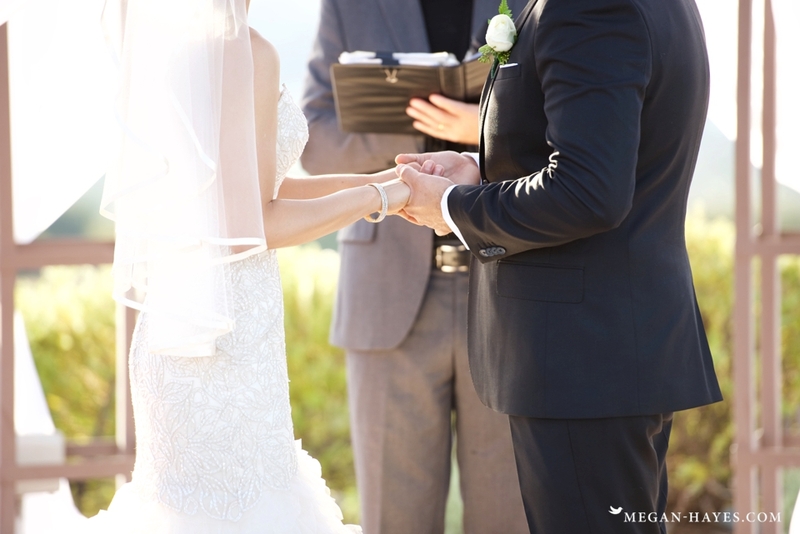 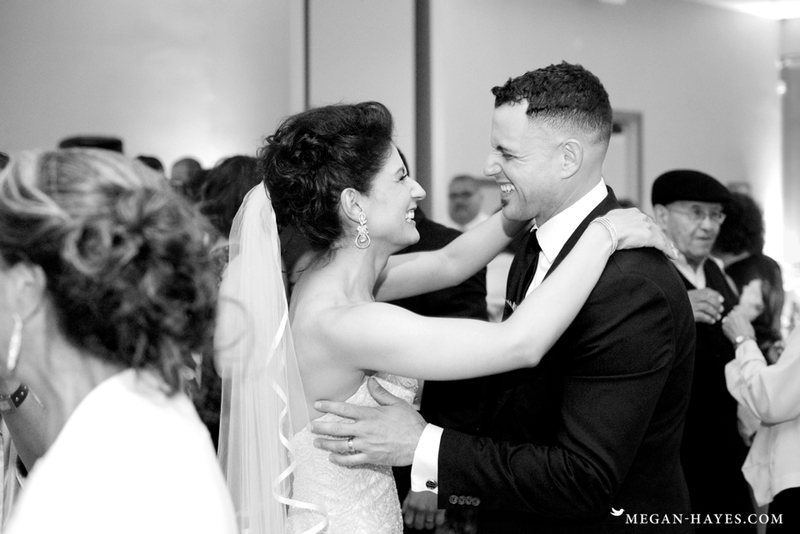 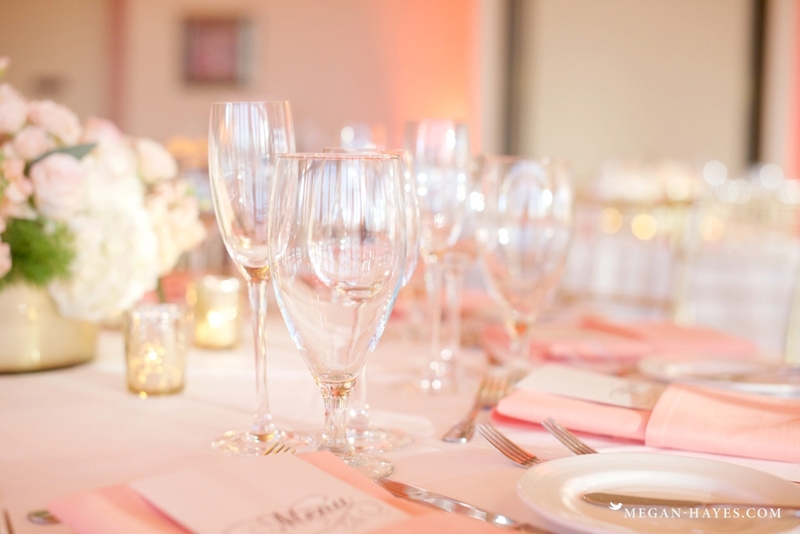 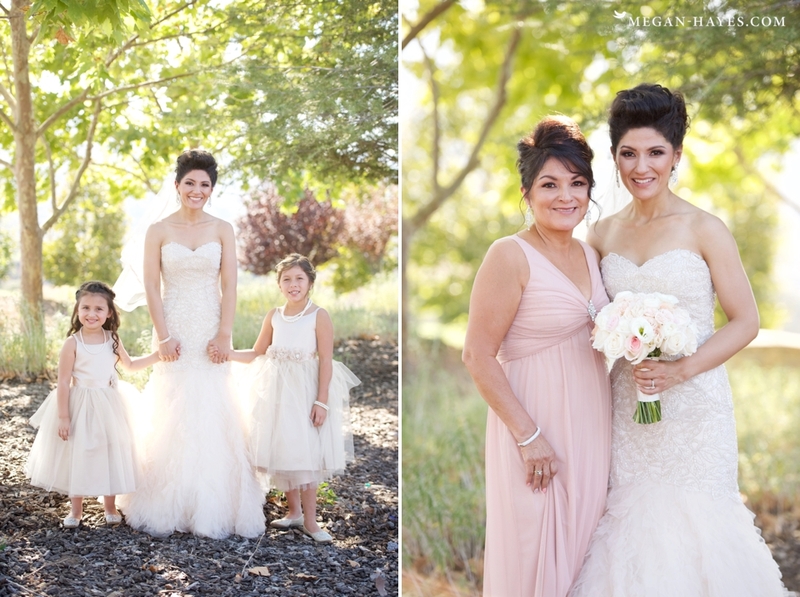 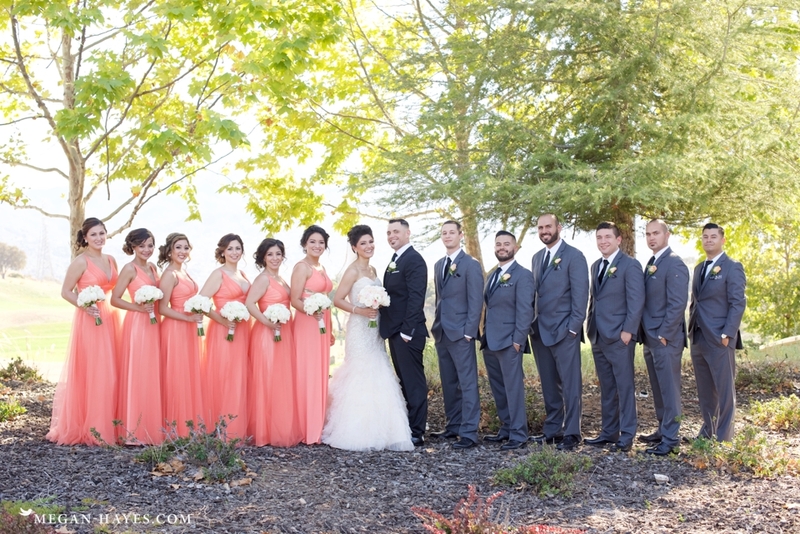 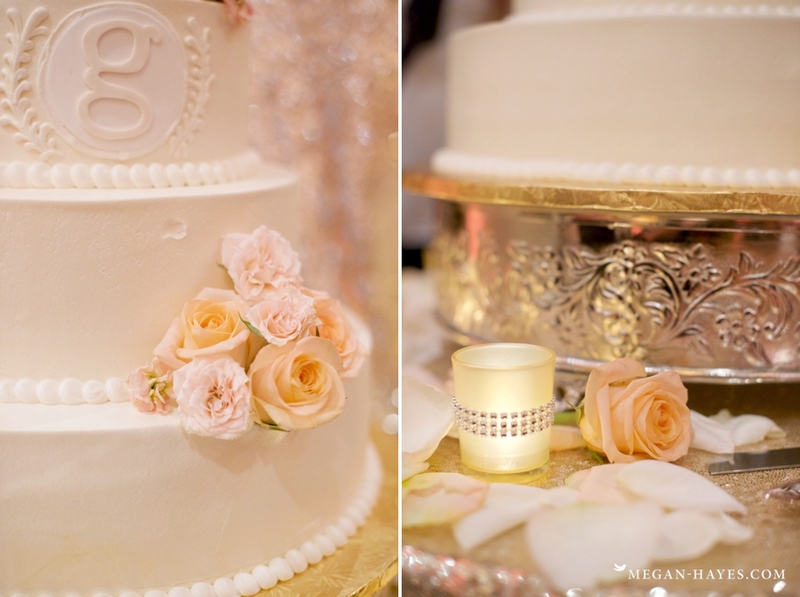 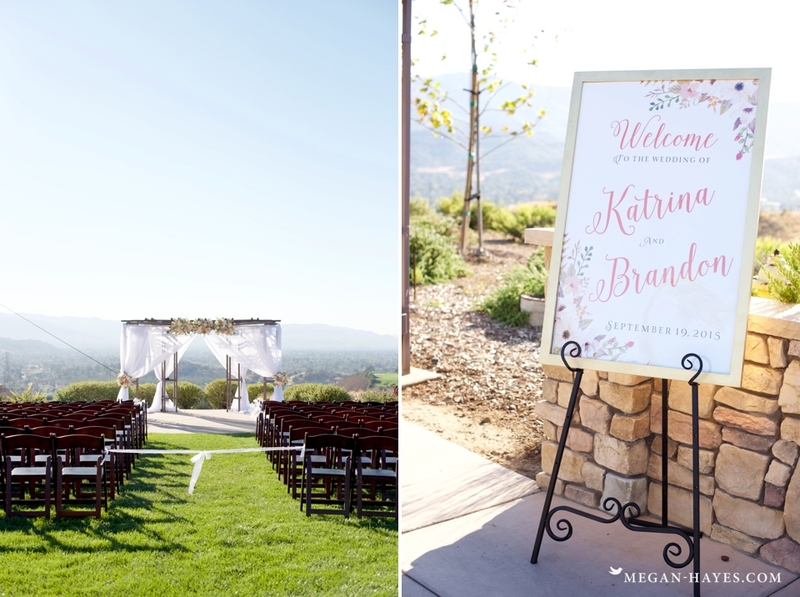 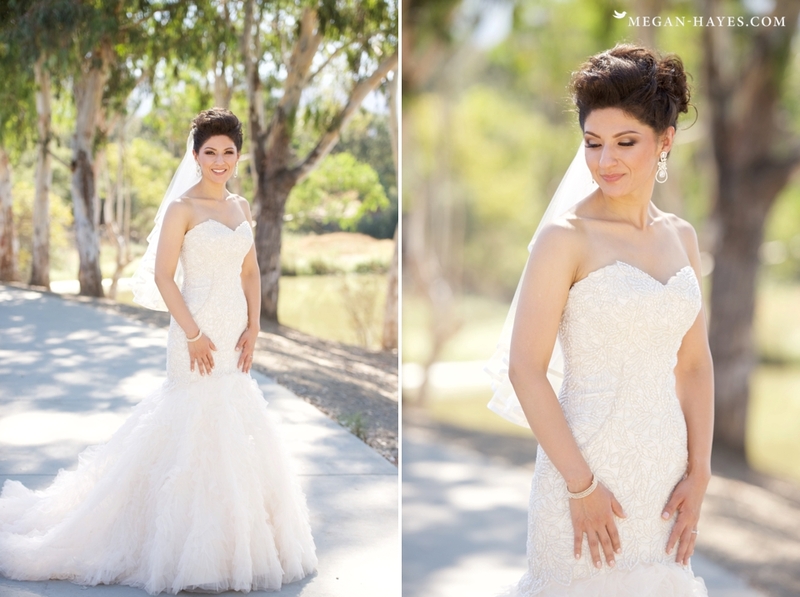 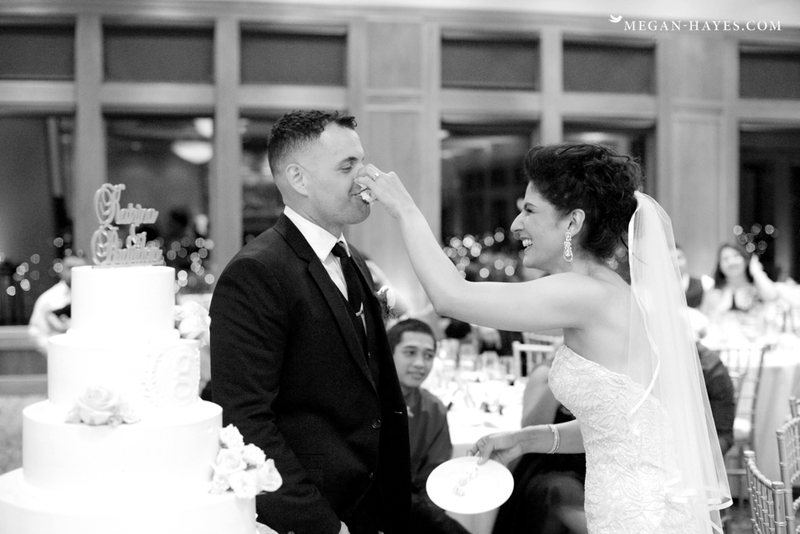 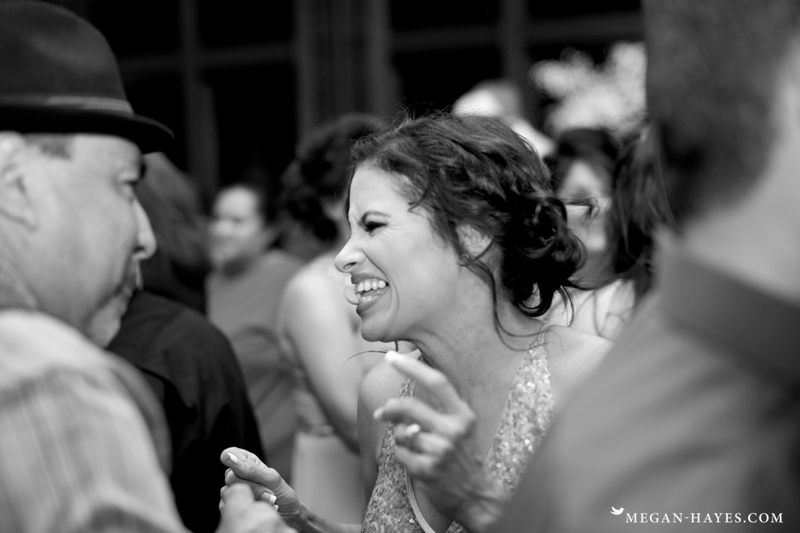 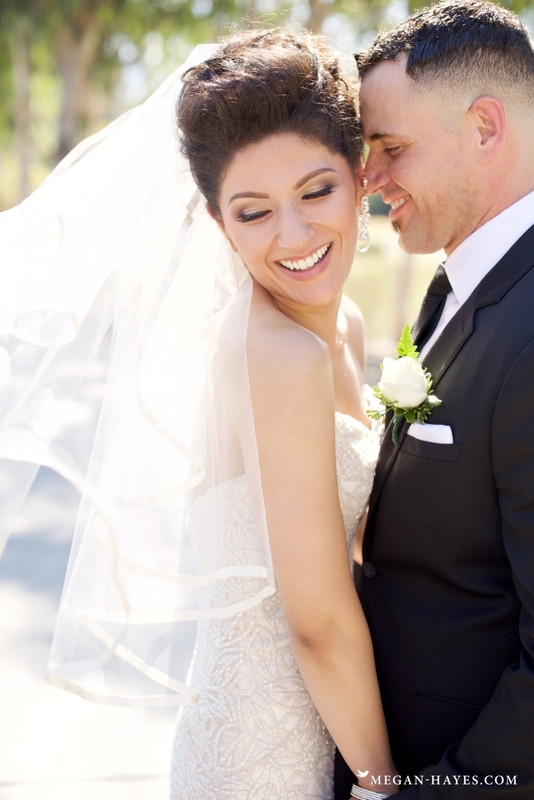 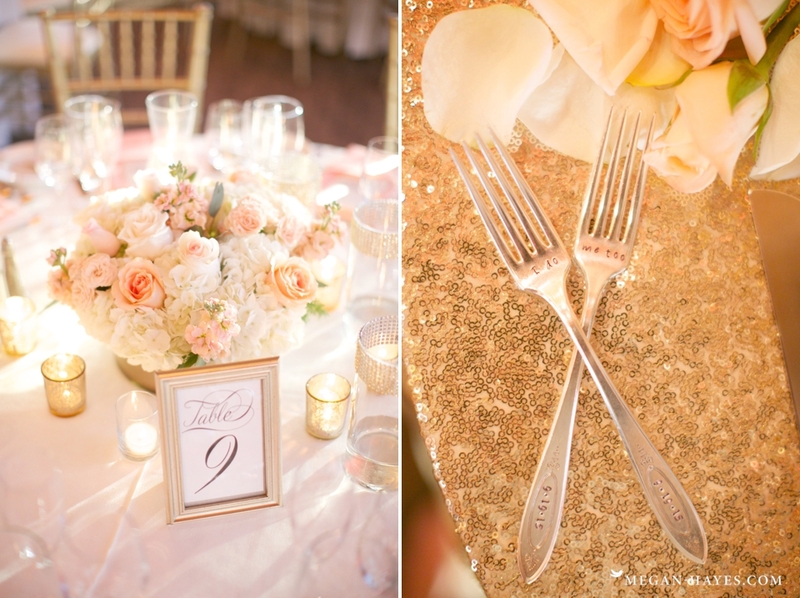 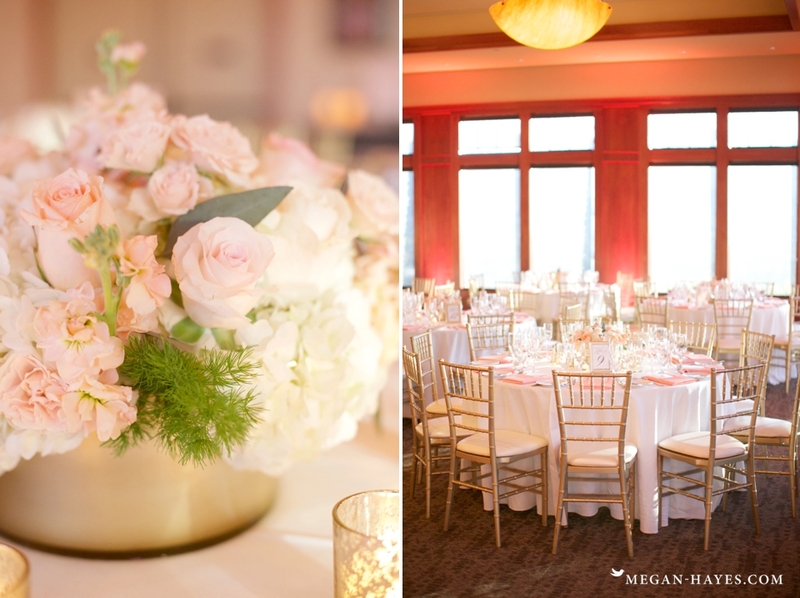 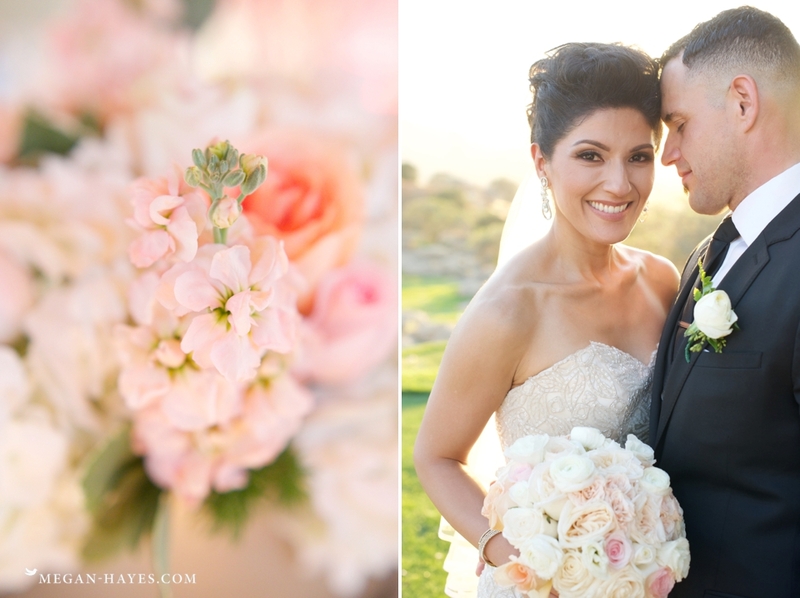 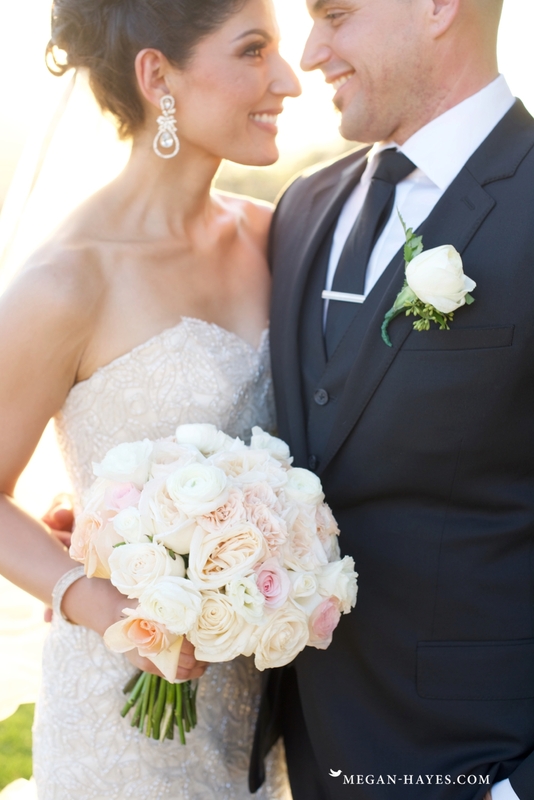 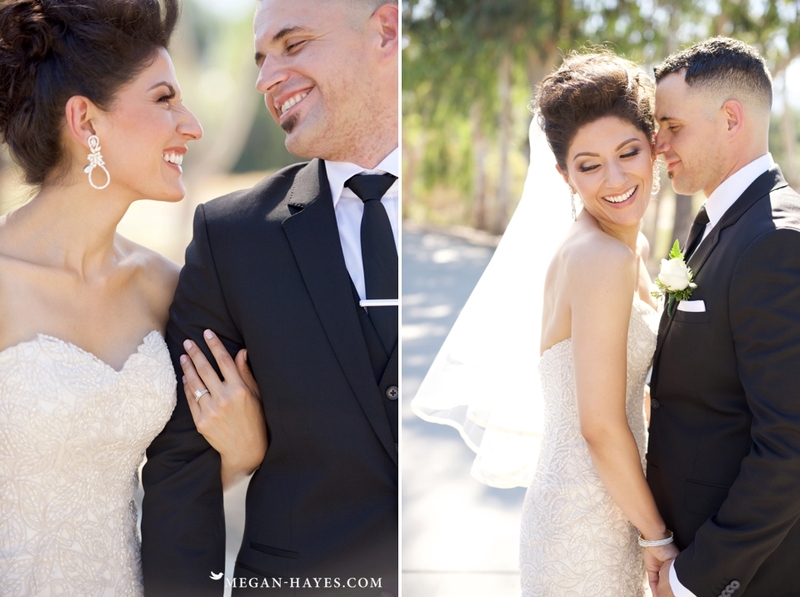 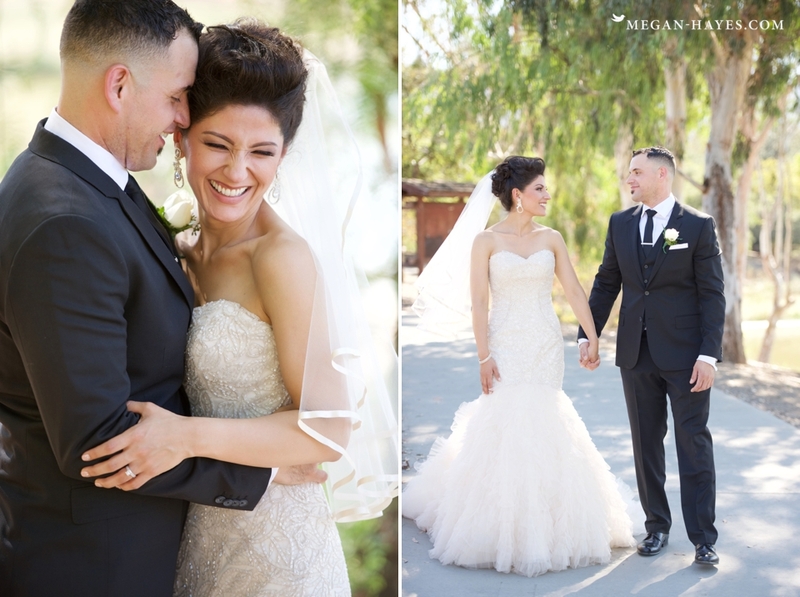 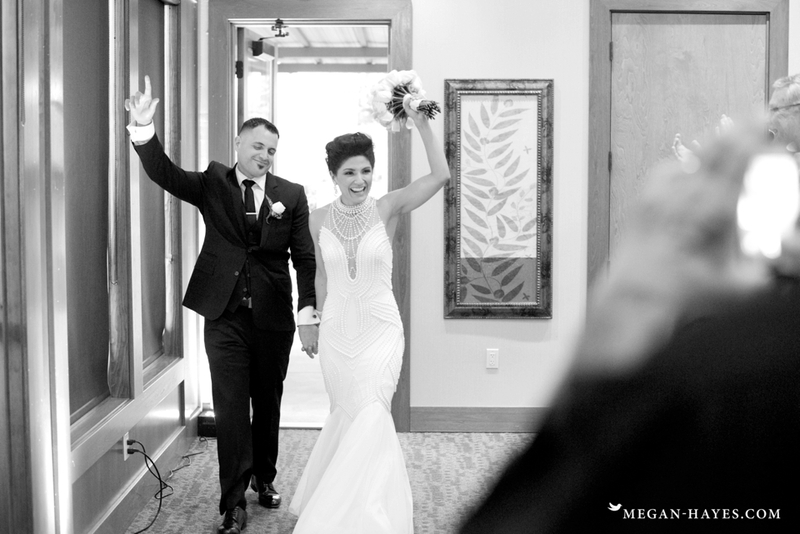 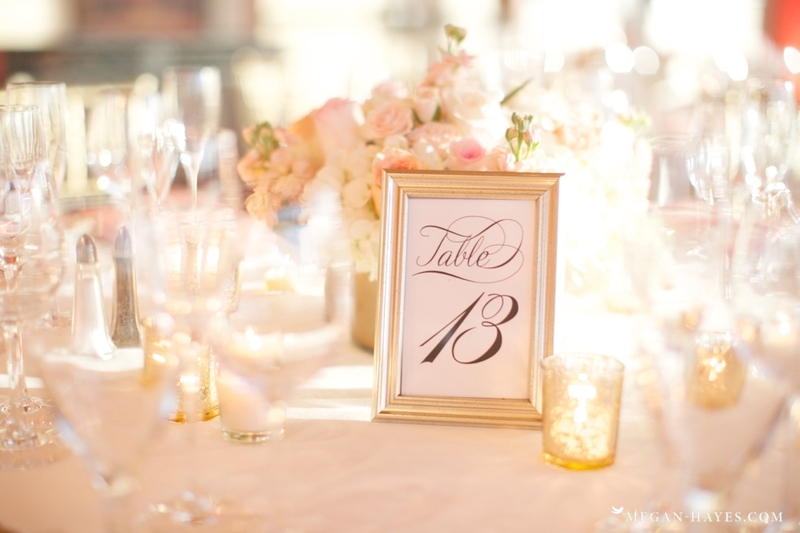 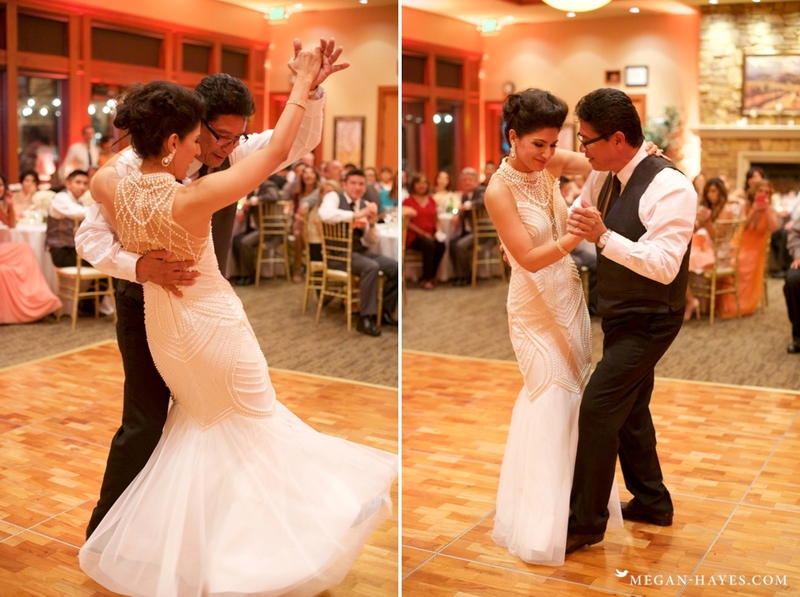 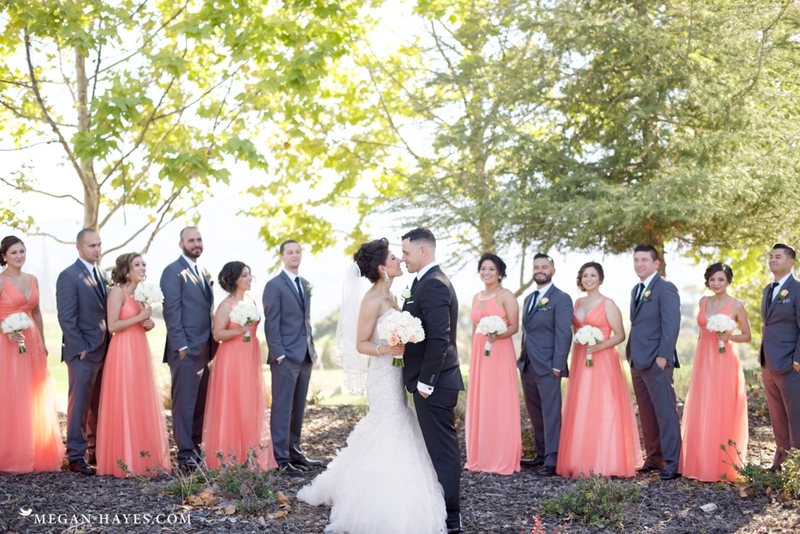 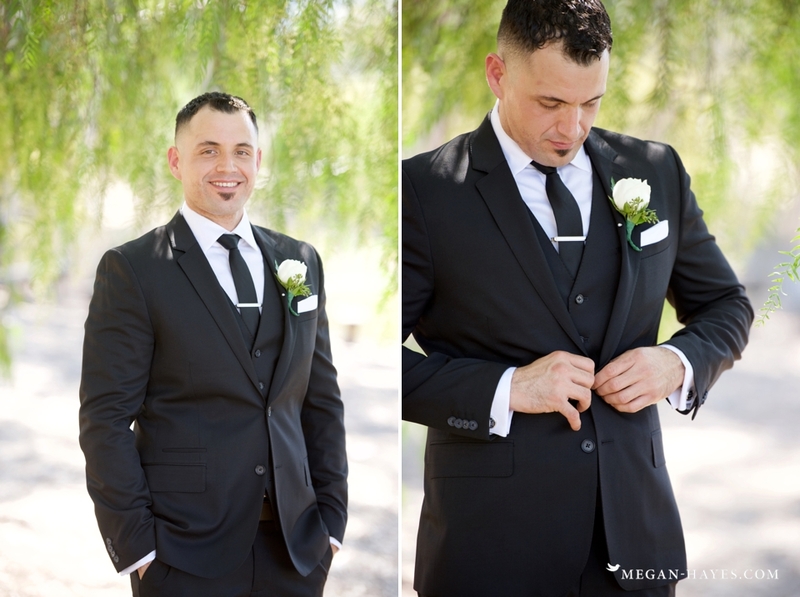 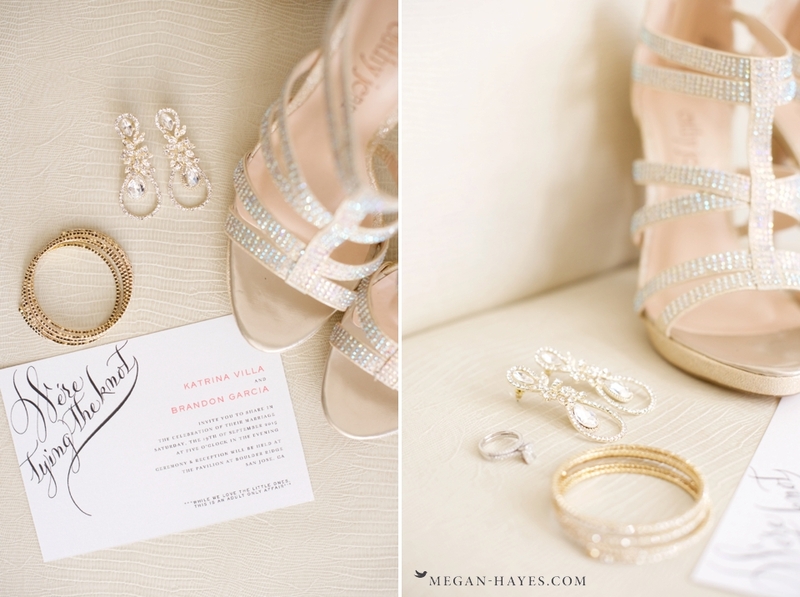 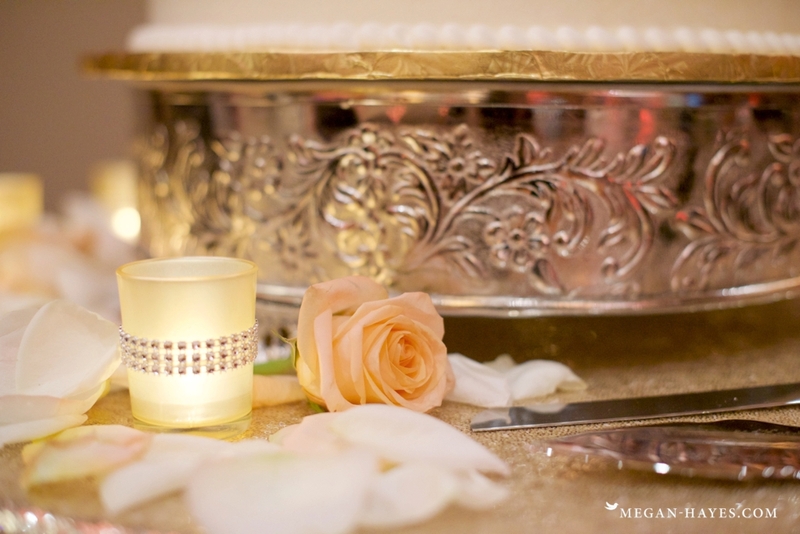 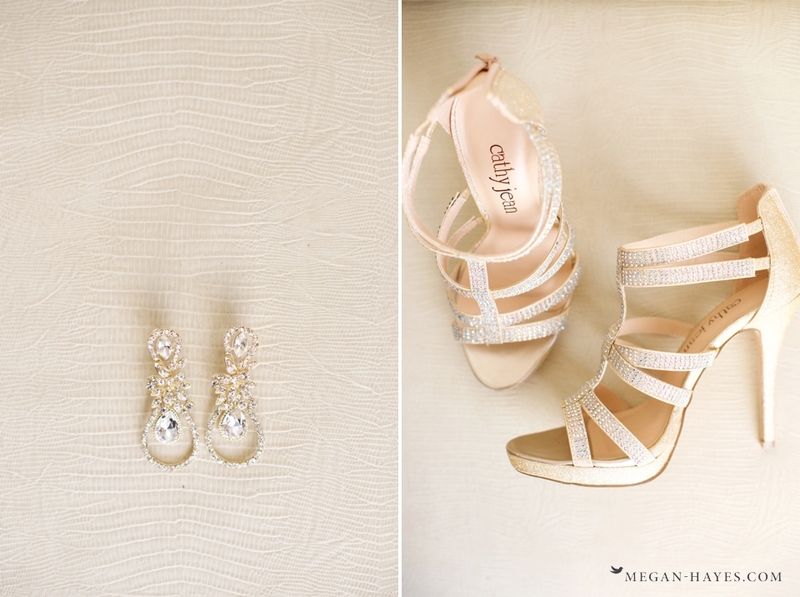 Katrina and Brandon’s wedding at the Boulder Ridge Golf Club was so gorgeous! 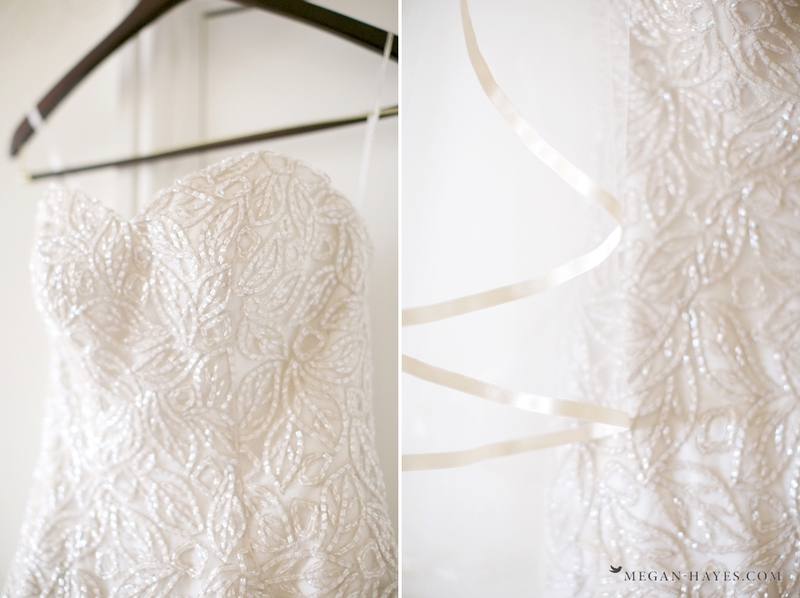 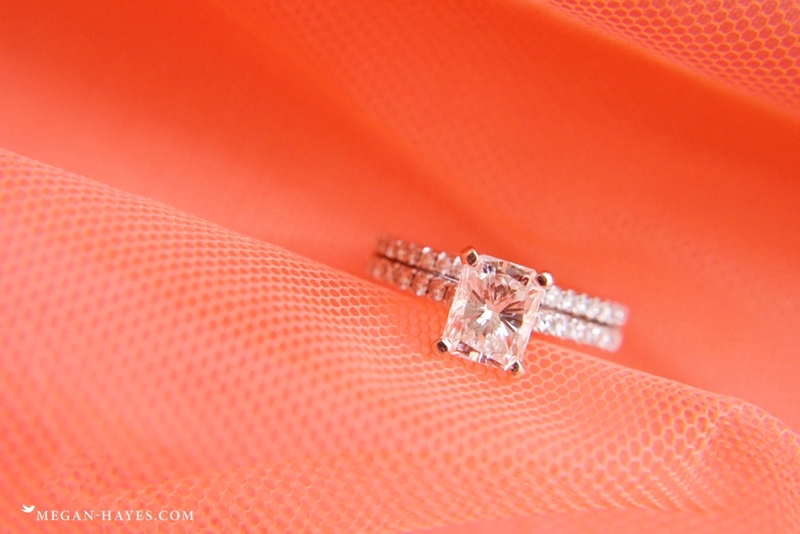 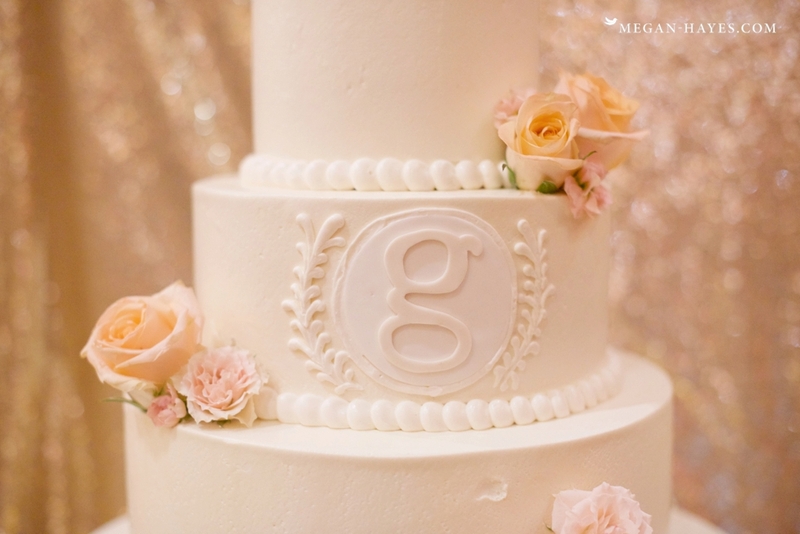 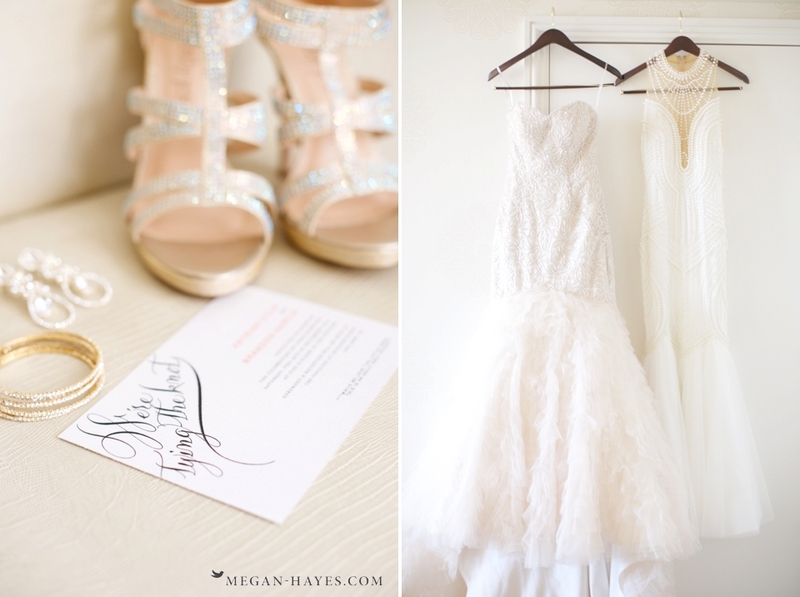 Just wait until you see her two amazing wedding gowns! 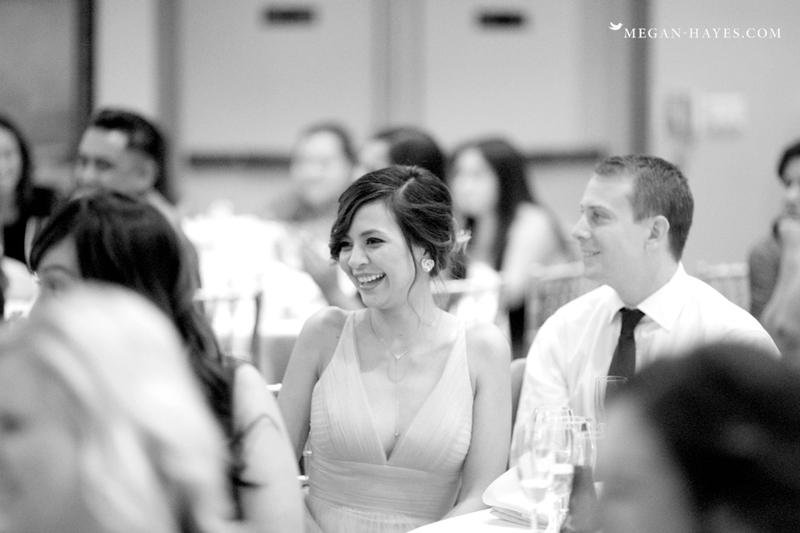 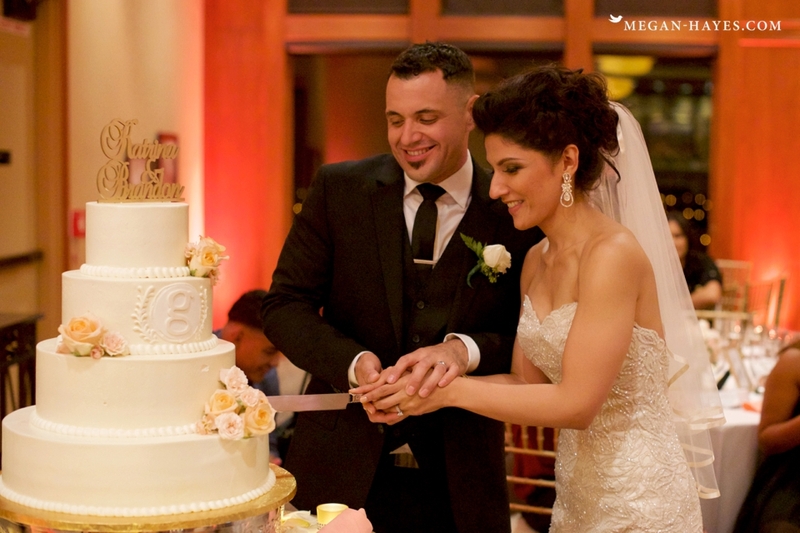 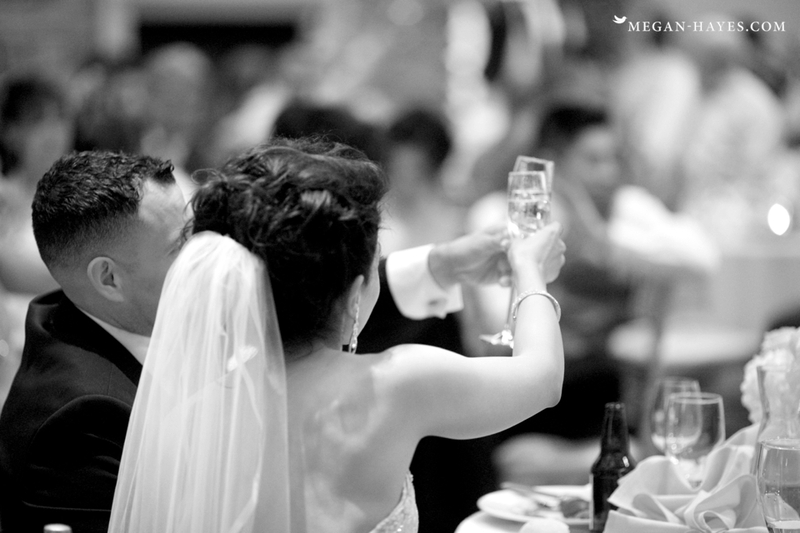 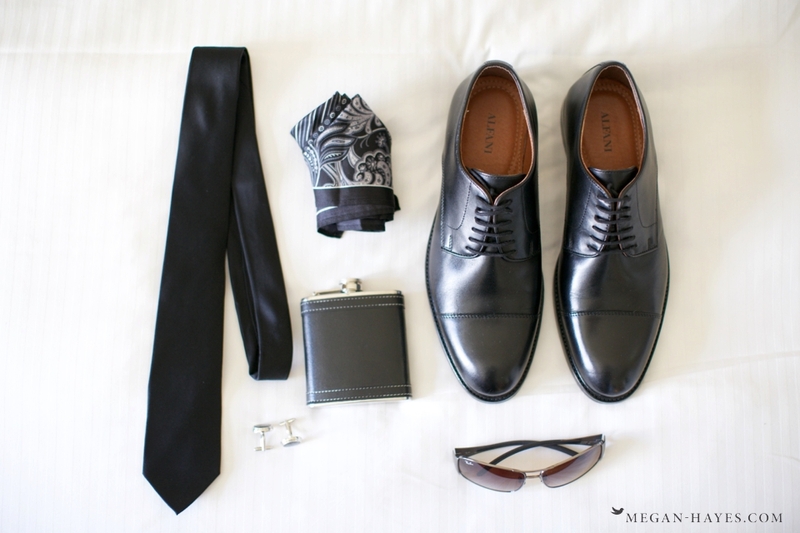 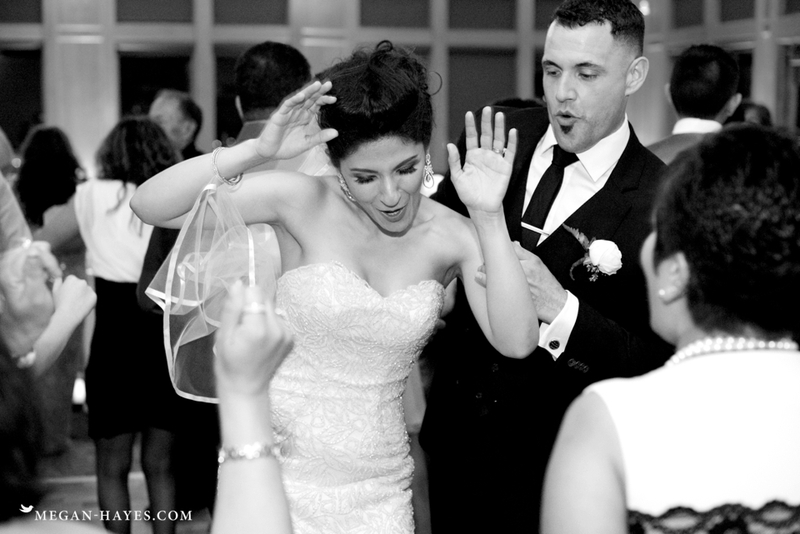 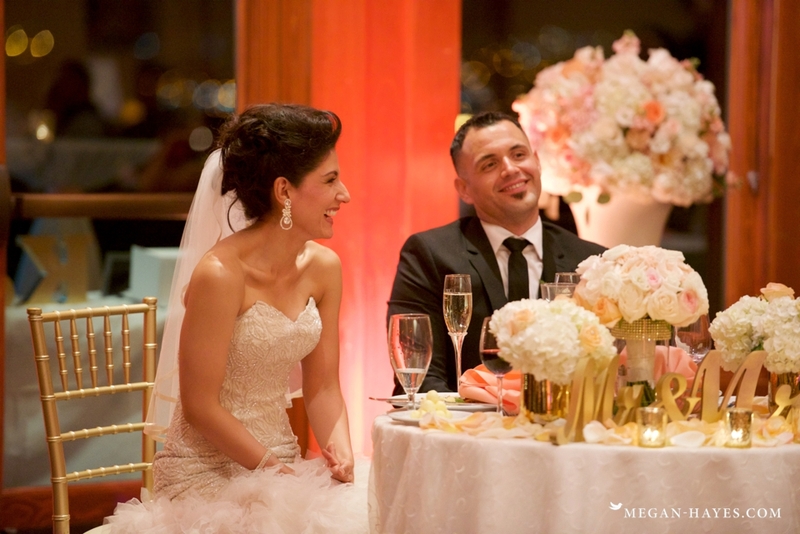 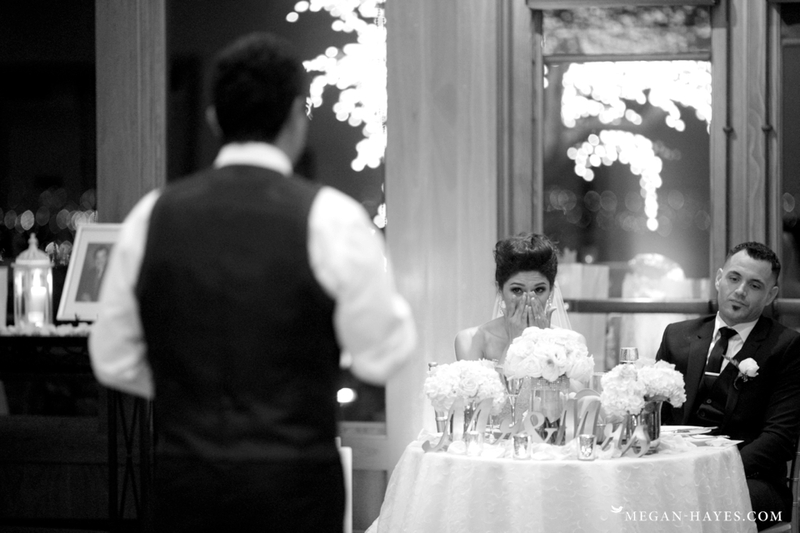 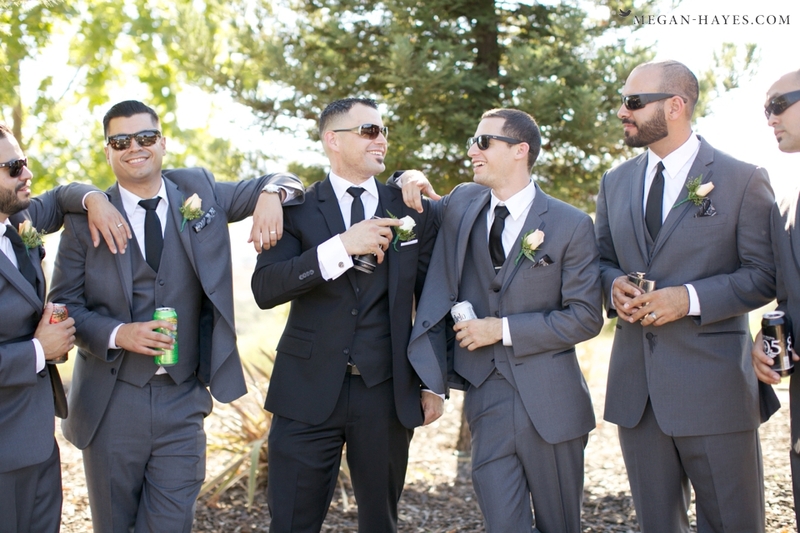 We started off with the getting ready photos at The Fairmont in San Jose. 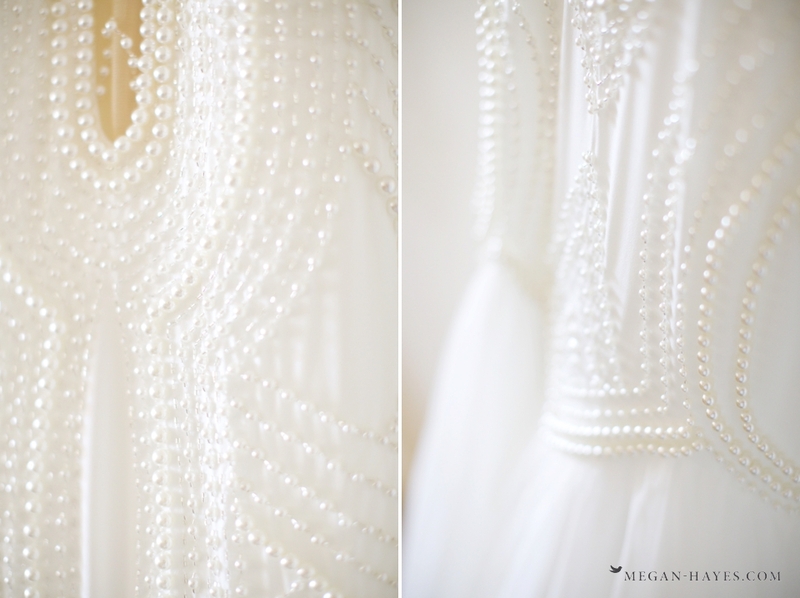 As the girls watched Katrina put on the final details their ooooo’s and ahhhhh’s filled the room. 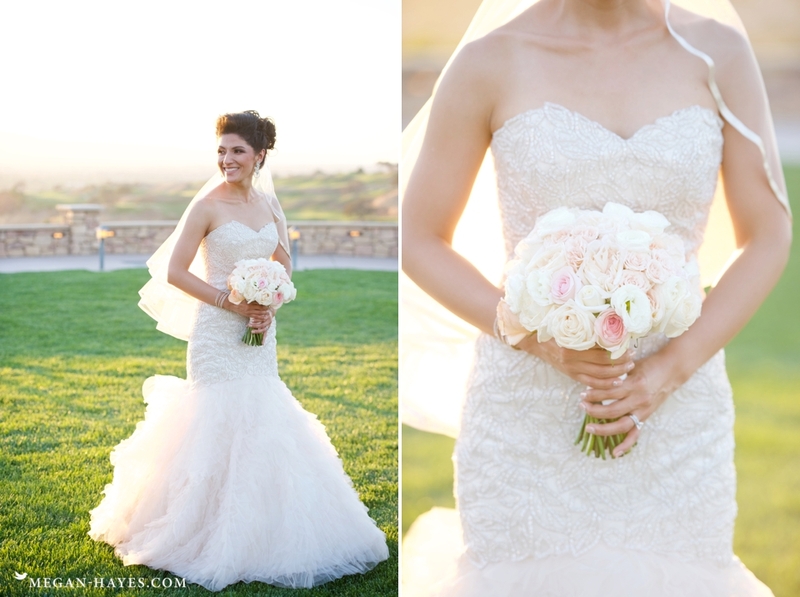 Katrina looked absolutely amazing! 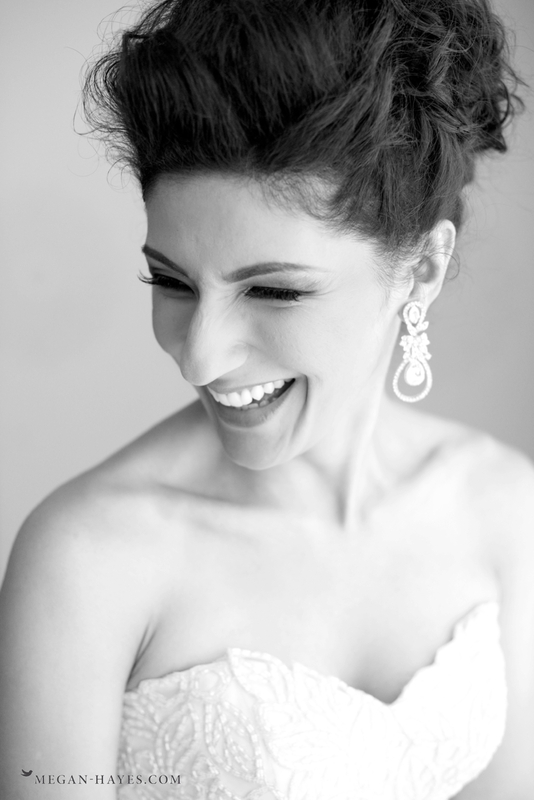 I love the bridal photos that we got of her standing by the window as she finished up with putting on her earrings and bracelet. 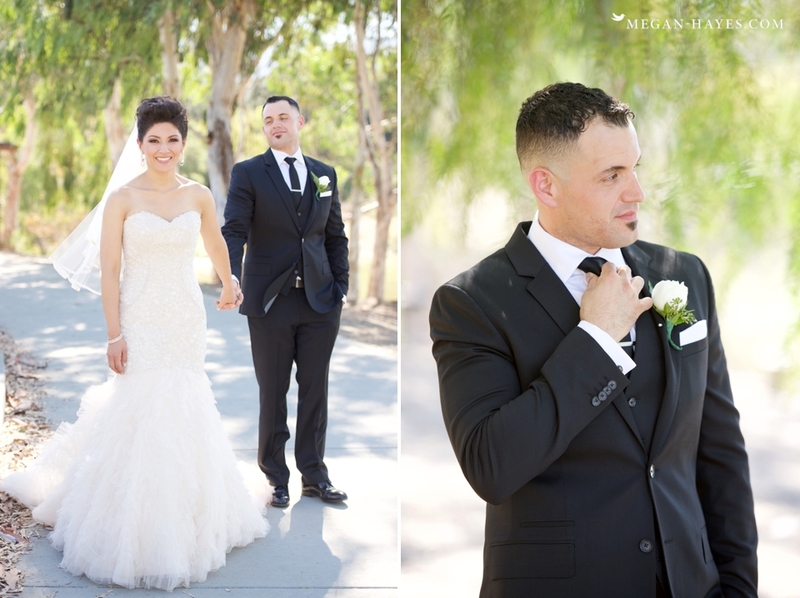 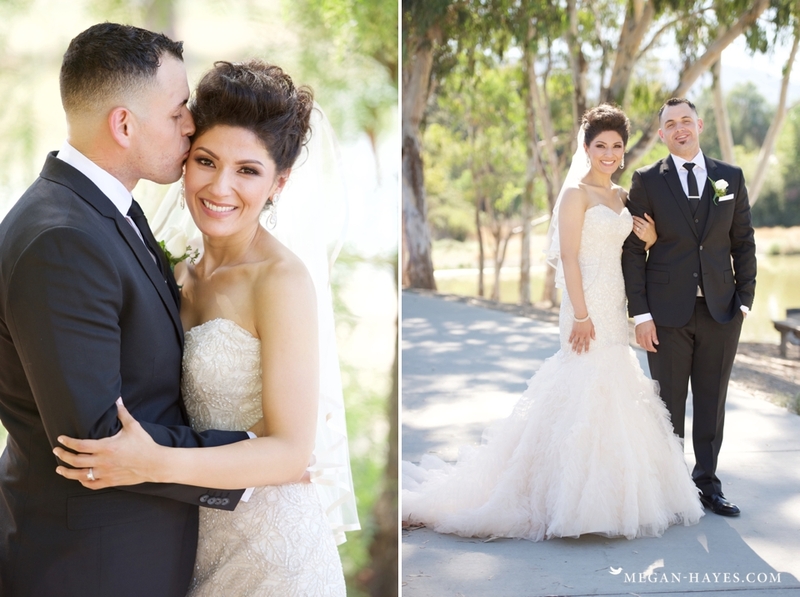 Once we finished up with the getting ready photos we headed to a little park just below the golf club for their first look. 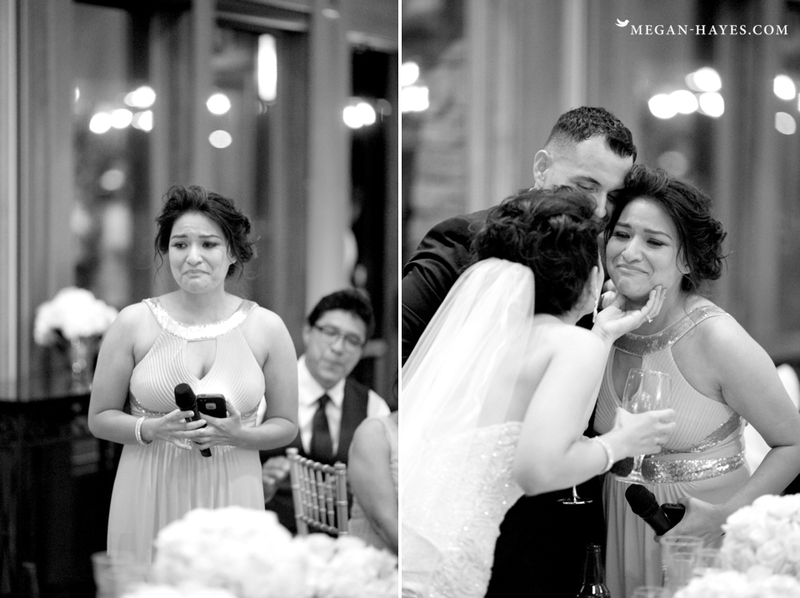 This is always one of my favorite parts of the day as it usually brings out a tear or two. 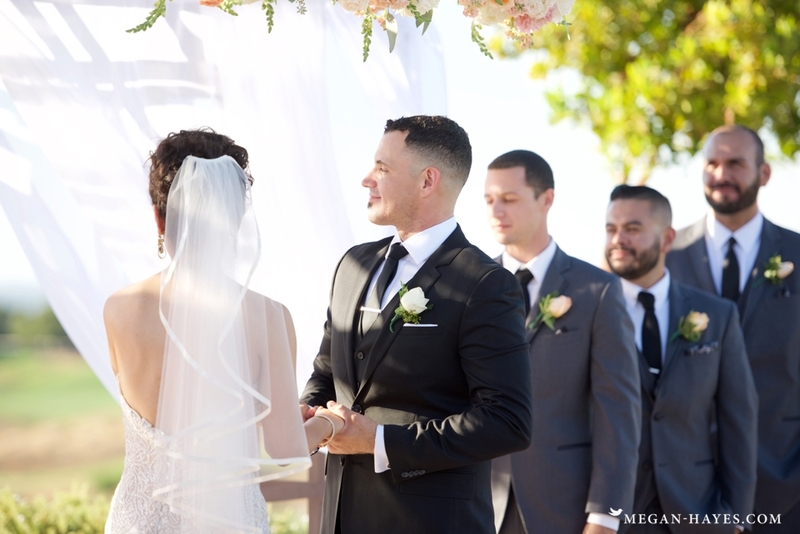 As Katrina started to cry Brandon couldn’t take his eyes of his gorgeous bride and they looked so utterly and completely happy. 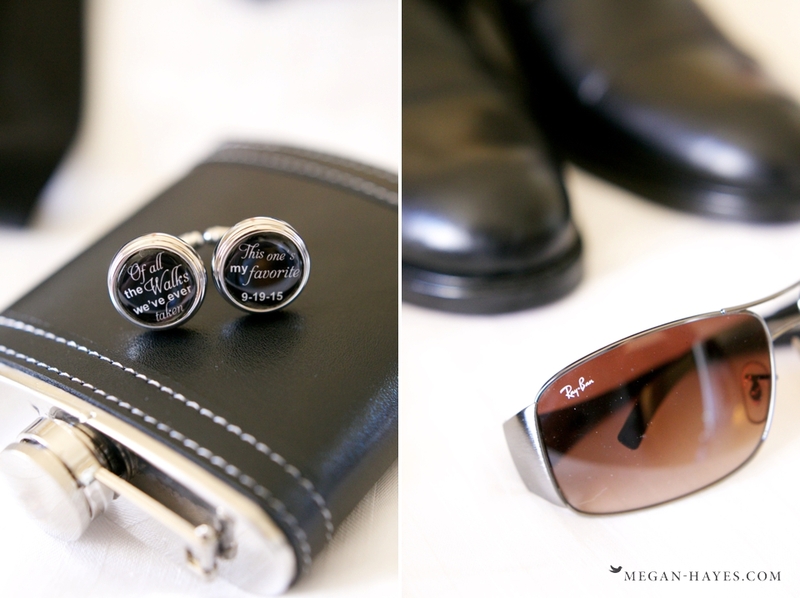 We ended their first look with a few more portraits as we walked around the park and then headed up to Boulder Ridge for some bridal party and family photos. 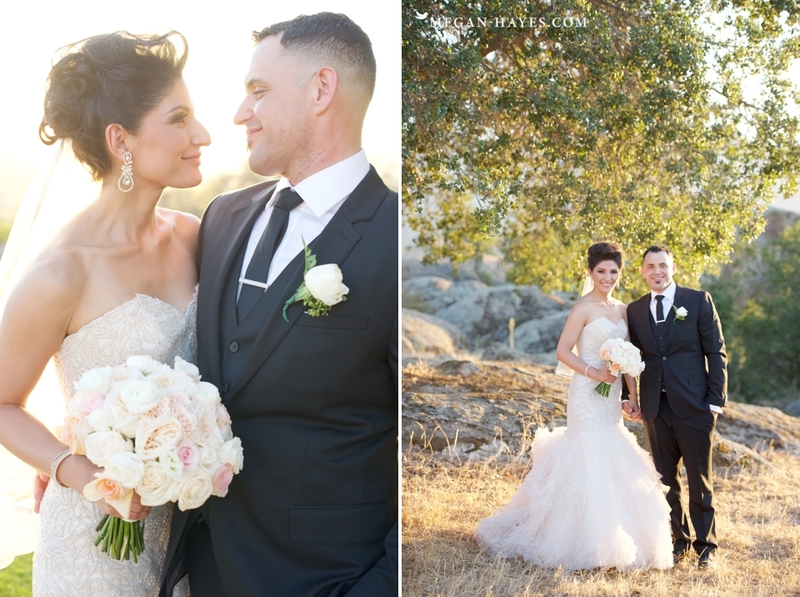 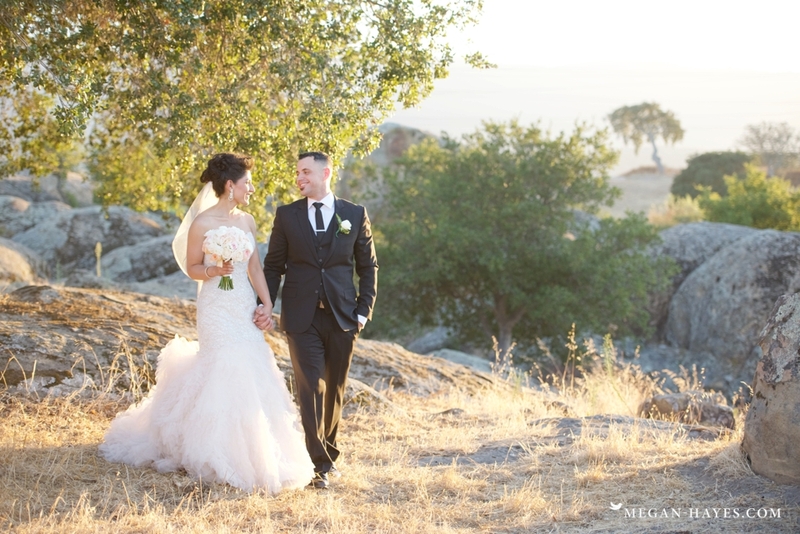 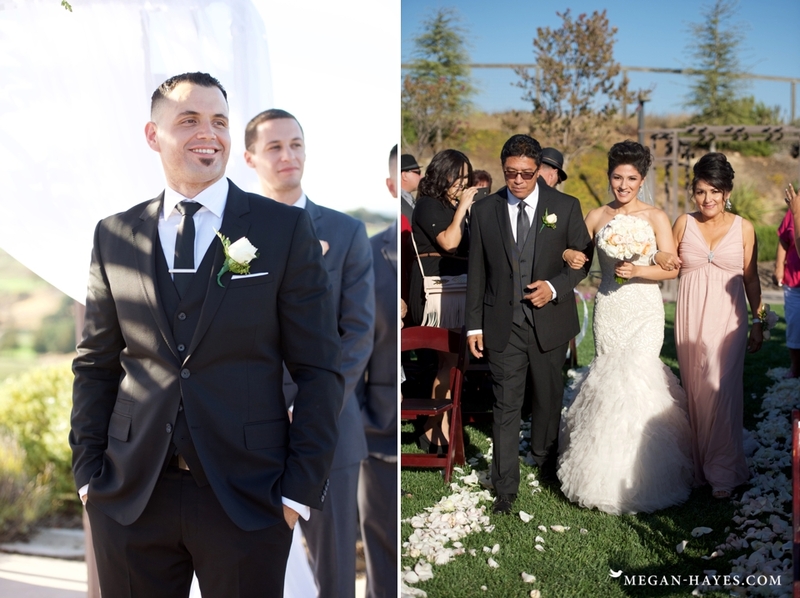 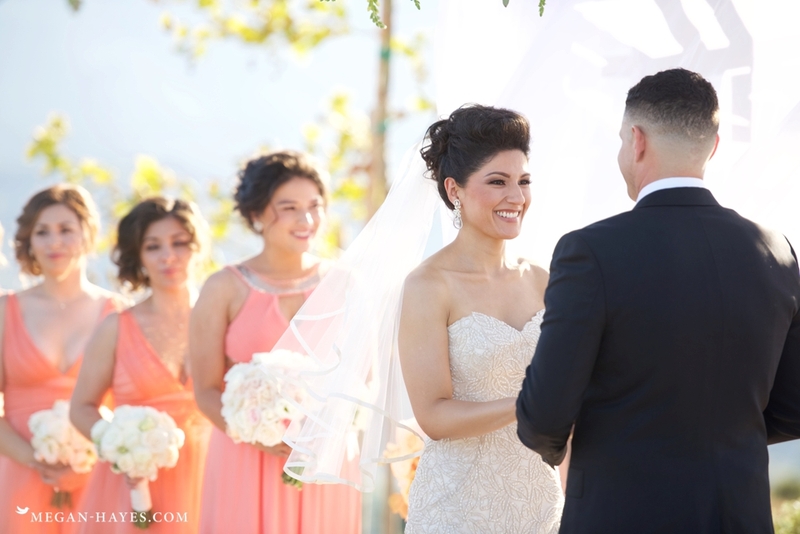 Their ceremony was held atop the hillside just before sunset overlooking the valley. 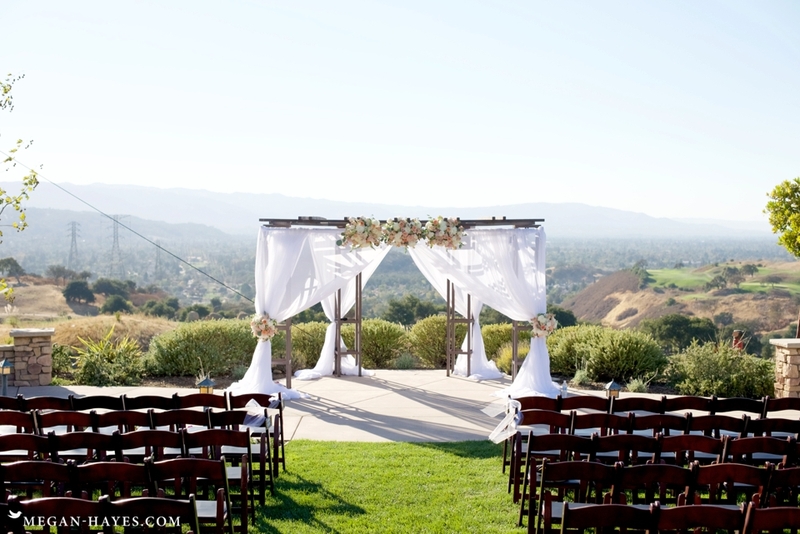 The view was stunning! 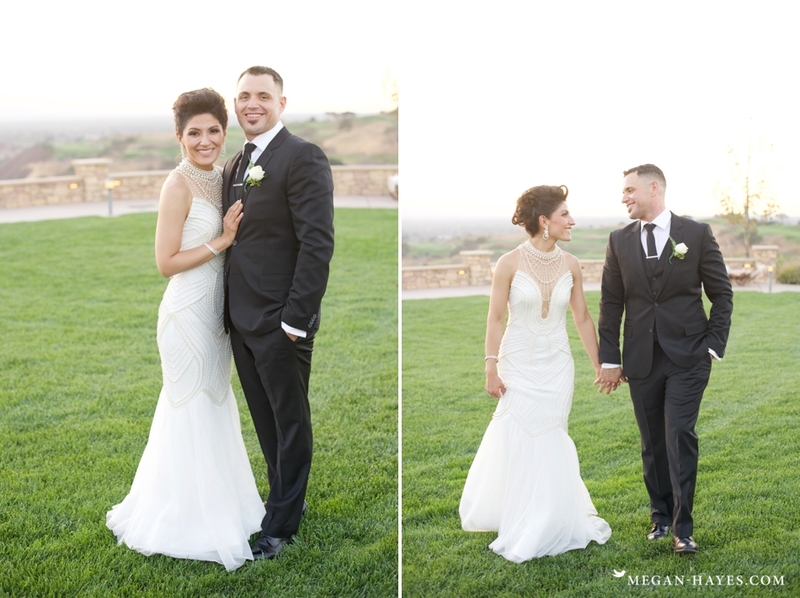 We made sure to sneak away just after the ceremony for a few sunset photos on the golf course and we even got to see a couple deer along the way but there was no chance of them sticking around to pose for photos with the couple. 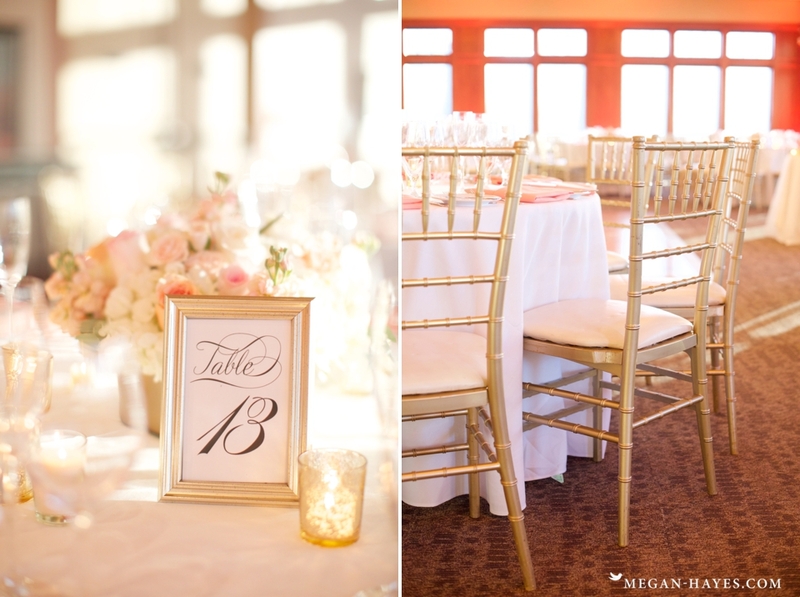 Contact the Boulder Ridge Golf Club for that info. 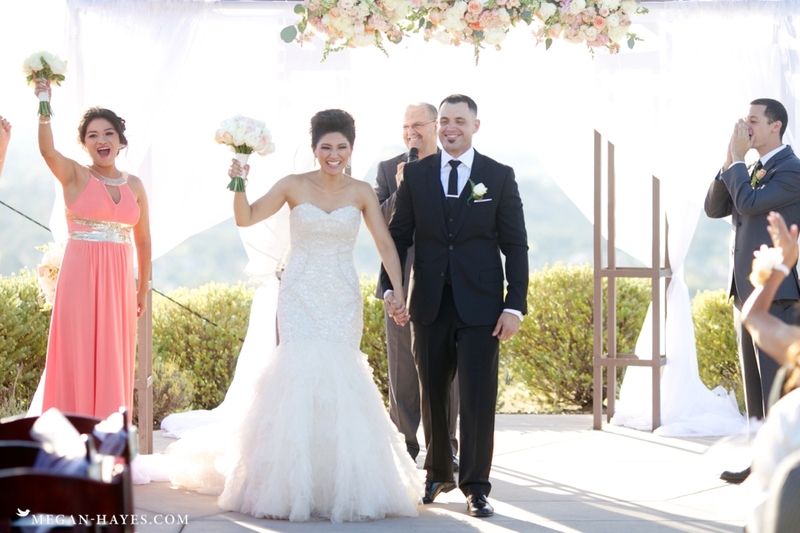 My name is Erica and I’m the Event Manger at Boulder Ridge. 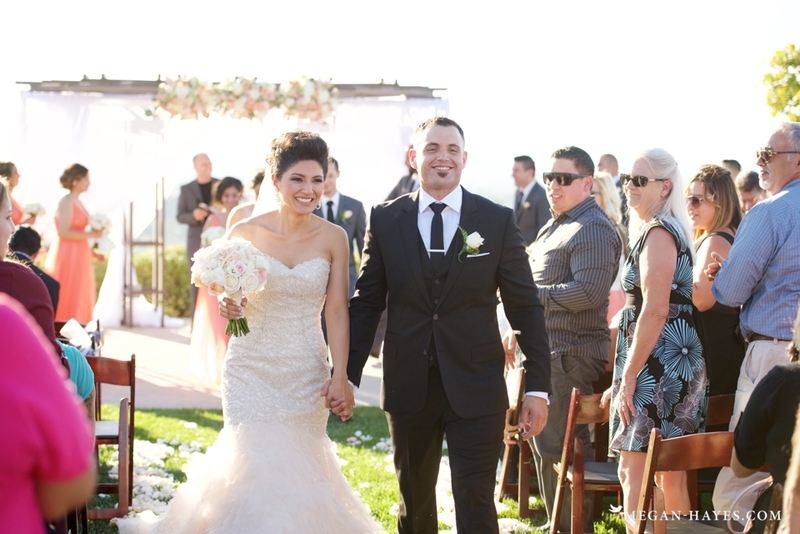 If you would like more information, I can be reached at 408.331.2934 or via e-mail at erica.felix@bayclubs.com.